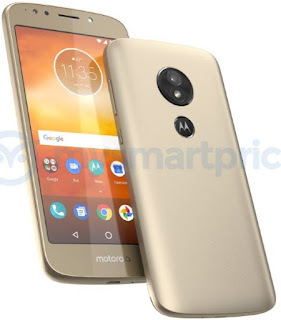 Lenovo-owned Motorola set to launch a mid-range device called Motorola Moto E5. The device features a 5-inches screen display which is protected by Corning Gorilla Glass 3. Motorola Moto E5 would come running on stock Android 8.0 Oreo coupled with a 2GB of RAM as well as 32GB inbuilt storage. Below is the full specs and price of the phone. Price About 150 EUR / $183 USD. Midrange device for the average guys, it's affordable at that. average specs phone and it is too cost.